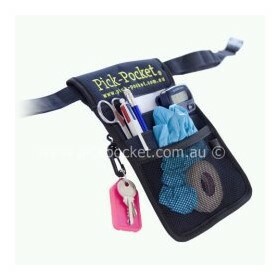 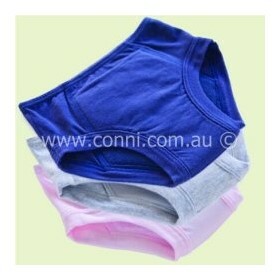 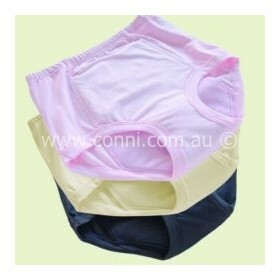 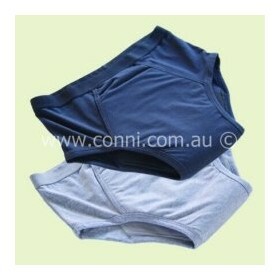 Conni is an Australian owned company and the leading supplier of reusable continence products. 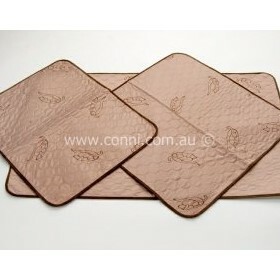 We maintain an ongoing commitment to produce environmentally sustainable products that are functional and cost effective. 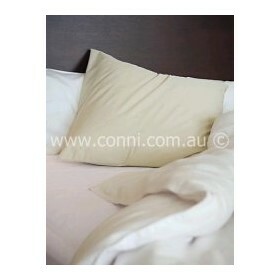 Our range is developed in response to consumer demand and we proudly declare our manufacturing processes free of PVC, Latex and Formaldehyde. 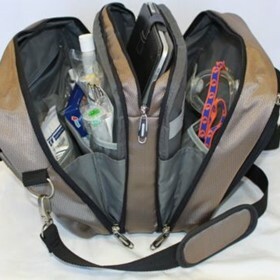 We are recommended by clinicians across Australia and New Zealand and have been evaluated and selected for numerous Government healthcare contracts. 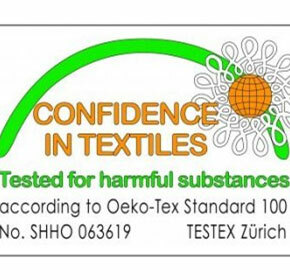 Conni products are Oeko-tex accredited – an international testing standard for the safety of textile based products. 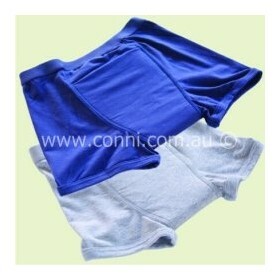 This is a testament to our quality and innovation. 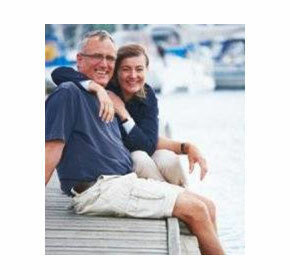 Incontinence or bladder leakage affects men and women at all stages of life. 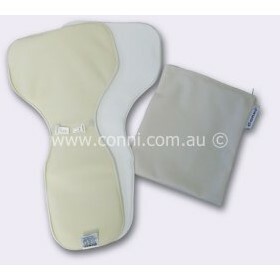 Conni is the only bed and chair pad on the Australian market with Oeko-Tex Standard 100 Accreditation.